My love of bats (at least around Halloween) has grown 10 fold since living in Austin. Austin is home to the world's largest urban bat colony and this time of year millions (and I mean millions) of bats come flying out from under the South Congress bridge. 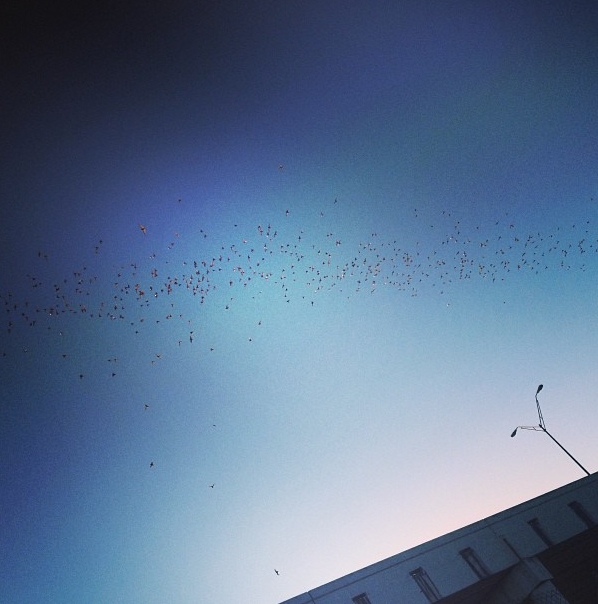 We even have a huge colony of bats that fly out from over an underpass just a few miles from my house. So, that MIGHT be why I am madly in love with these cute Nutter Butter bat cookies, but I am pretty sure you should love them as much as I do! 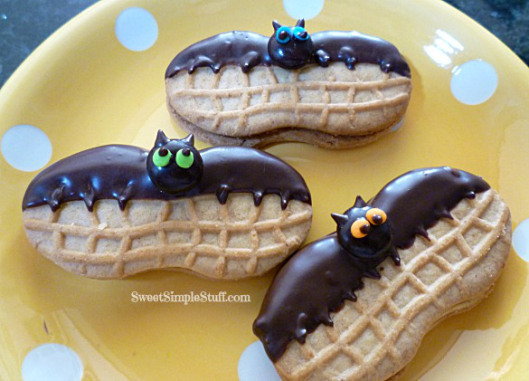 You can check out how to make bat cookies from Nutter Butters over at Sweet Simple Stuff.